Healite Improves redness and rosacea, clears blemished acne prone skin and reduces the visible signs of ageing. 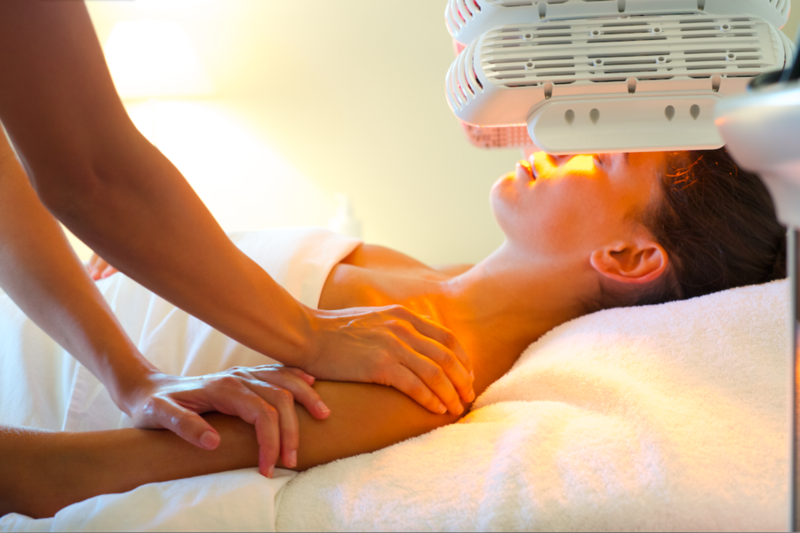 It is praised for its ability to accelerate and enhance healing after treatments like IPL laser, needling, injections and speeds up surgery recovery. Although the skin feels brilliant after one visit, for better and longer lasting results a package is recommended.